Paloma Varga Weisz has made many exhibitions around the world, including one in 2006 at the Douglas Hyde Gallery. 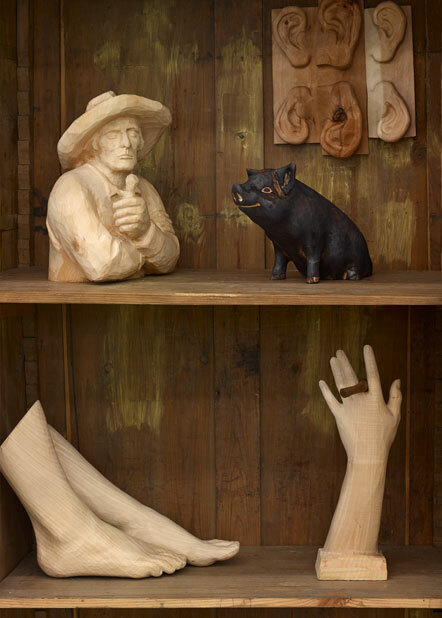 Trained as a wood carver, her work could be described as being rooted in European arts and crafts of the past, and especially of the Middle Ages, but it is nonetheless contemporary in tone. United by their spiritual overtones and surreal fantasy, she paints subtle watercolours and makes impressive installations, as well as skillfully carved sculptures. 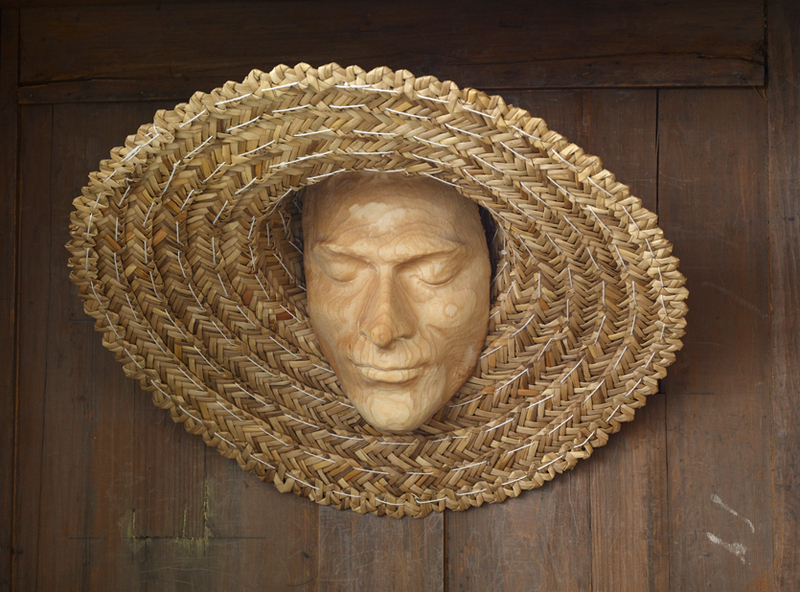 This small show, conceived for Gallery 2, is typically imaginative and mysterious. 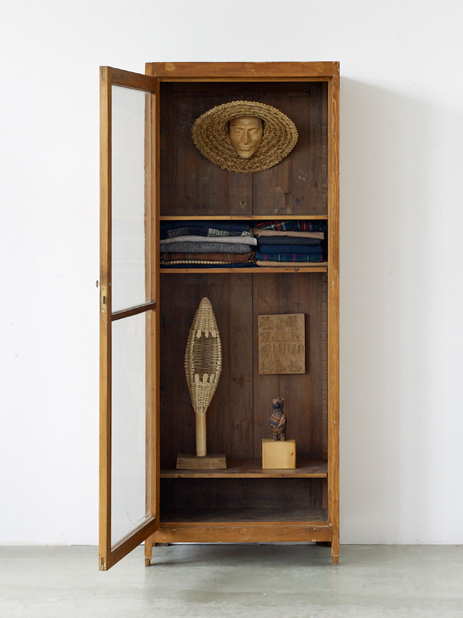 Three wooden wardrobes, domestic containers of dreams and memories are filled with found and made objects. They are intimately uncanny, and yet, as Gaston Bachelard wrote in The Poetics of Space, 'in the wardrobe there exists a centre of order that protects the entire house against unwanted disorder'. The real wardrobe, he goes on, is not opened every day; like a heart that confides in no one, the key is not in the door. The Douglas Hyde Gallery warmly thanks the artist for her enthusiastic interest in this exhibition, and gratefully acknowledges the generous help and support of Sadie Coles, of Sadie Coles HQ, London.